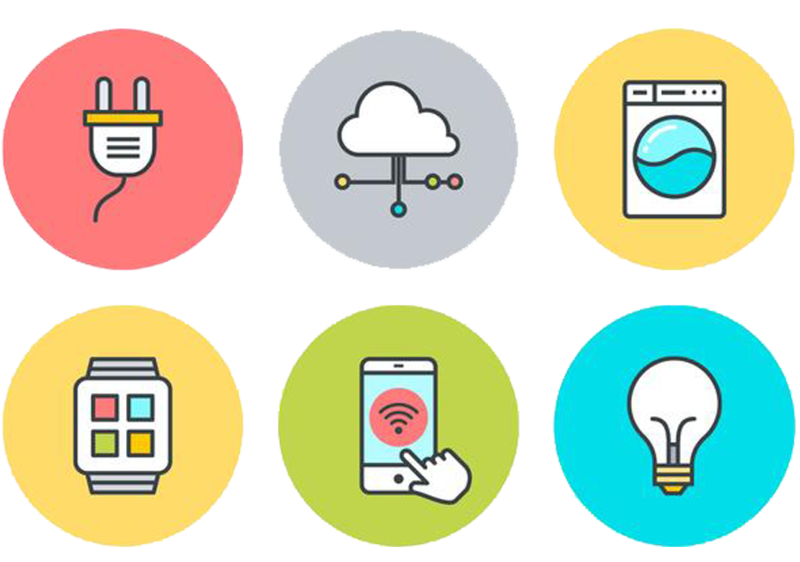 The Internet of Things is transforming almost every each industry and its way of operations. There’s an urgent need of an infrastructure that can connect all the dynamic necessities of information management, regulations, scalability, performance driven and most importantly, highly sensible, safe and secured. 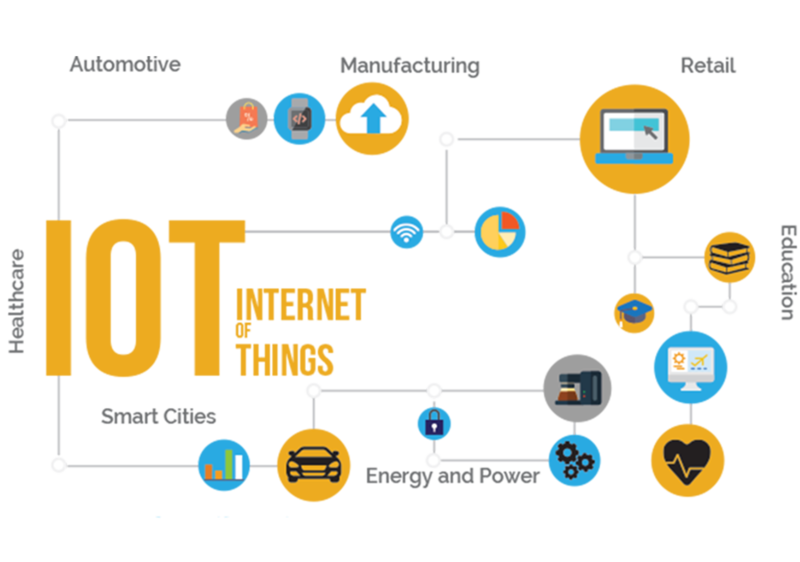 Creating a secure path to provide a sleek flow of information between the machines and the management systems, Internet of Things also termed as IoT, is an integrated technology all set to change the lives of humans and how they connect their lives with the machines and modern technology. Its offers a platform for all the machines and remote applications to be integrated into an organizational process and supplying intelligence on its own, purposely. Moreover, real-time information of the operations provides an additional knowledge and understanding about the machines and its process enhancing the overall performance of the applications. Because of the tremendous growth in M2M, millions of devices across the globe are all set to be monitored remotely. There are innumerable benefits of M2M and that is why all the businesses from every sector are looking forward to this modern and life-changing technology. Both the large-scale companies and the small-scale firms are providing these solutions but have their own problems as well. While larger organizations are struggling with the time-to-market problem making the potential consumers wait longer than the expectations, the small-scale companies are trying to overcome the end-to-end development problems. Moreover, due to the multiple bodies involved in the process, the quality is often compromised eventually taking more time than the usual. SOFTOMAGIC works innovatively by taking wireless technologies and cloud connectivity to the next level. We are capable to offer end-to-end application solutions in time for almost every sector including sophisticated machines, heavy equipment, HVAC controls, electricity/gas/water meters, industrial controls, vehicles as well as home appliances. We are committed to deliver the high-end & result-oriented M2M solutions by providing a well-structured mechanism comprising hardware designs, cloud connectivity, embedded development and smartphone accessibility. SOFTOMAGIC offers an integrated solution for M2M and IoT platform making it easier for clients to enjoy maximum benefits from the machines, remote applications and connected technologies. Based on cloud-based architecture, M2M & IoT platform by SOFTOMAGIC provides dedicated services like field data integration and application development. With our flexible APIs support, we offer you a well-secured and scalable solution that can build and deliver customized IoT applications in time to perfectly suit your requirements. Furthermore, business analytics and intelligence can also be added by processing the IoT data right into the key management applications and systems. Safe & secure data acquisition. Electricity powered or battery operated wireless modules. Data collection through local network and transferring it to cloud server. Multiple gateways like GSM, Wi-Fi, Ethernet or Bluetooth connectivity. Mesh Networking through local device network. Data storage on cloud network. Data mining and analytical reports. Softomagic is committed to deliver high-end M2M hardware devices for smoother and safer data acquisition from both intelligent (protocol based) and non-intelligent (raw sensors) devices. Our well-experienced developers are keen to develop and deliver a firmware on microcontrollers from microchip, TI, Cypress, Freescale, Maxim Integrated, Atmel, etc. and make it sure that the required data reached the cloud servers safely. Our cloud and smartphone applications ensure that real-time data and conclusive analytical data with alarm monitoring should come handy and can be utilized well for real-time decision making. 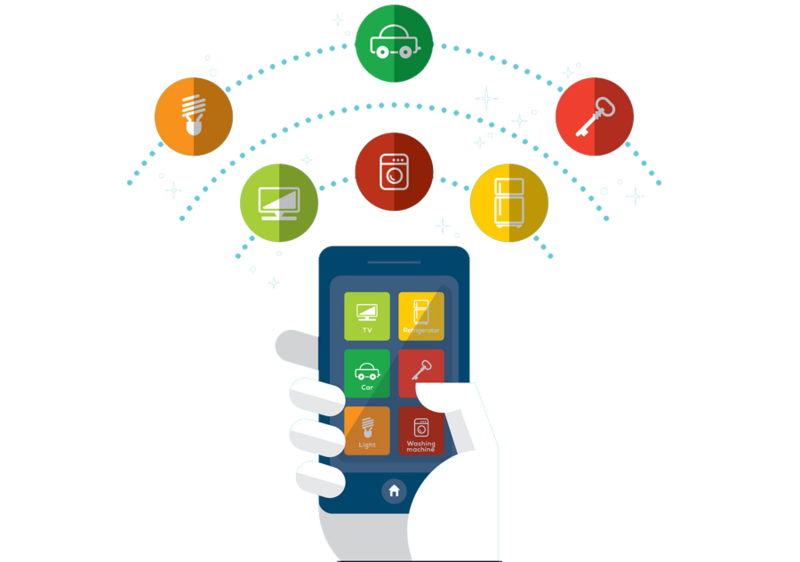 Our designs are optimized to tackle the challenges of M2M and IoT solution development. With our vast knowledge and years of experience in product engineering, we are all set to fulfill all your technological requirements right from the planning level, prototyping stage to PoC and then successfully bringing it to the production level. With our dedicated service, we offer you the best of our technical as well as domain assistance. Wireless Networks: RF / ZigBee / Bluetooth / Wi-Fi – With these networks, there’s no need of wiring and unnecessary connections all across the plant or site. Wired Network: RS485 / Ethernet / PLC – Used widely in the existing infrastructures, these wired network solutions can offer an ideal platform for short-range connectivity. GPRS: Using SIM cards and cellular network, GPRS Network transfers the data to the central server. Ethernet: Using broadband Ethernet connections, data is transferred to the cloud server. Accurate data collection using high resolution ADCs. Firmware for microcontrollers from Atmel, TI, Microchip, Cypress, Freescale, NXP, Maxim Integrated, etc. Drivers for communication interfaces like RS485 / RS232 / Ethernet / Bluetooth / Wi-Fi, etc. Protocol Stack Support for ZigBee / RF / TCP / Bluetooth, etc. Battery operated hardware power management. We have an expertise in providing real-time applications with guaranteed Quality of Services (QoS). The key aspect of our dedicated services is data integration and safeguarding the data even when the connection is lost or the server fails. Efficient, effective yet easy to use user interface for browsers.